A young veteran of the Ray Charles Band, Clayton-Hamilton Orchestra, juggernaut and the Cheathans, Rickey has honed his art through a myriad of Festivals, tours and one-nighters around the globe. 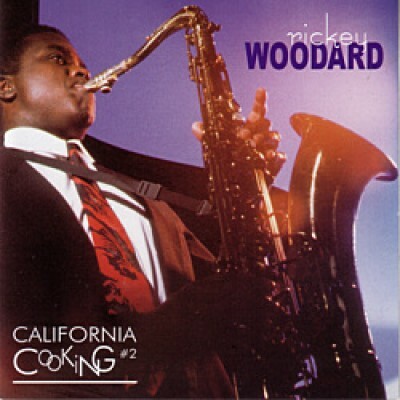 The programme in California Cooking II reflects some of his current repertoire in a potent mix of standards and originals. 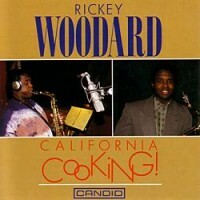 As on the first version of the Woodard Cook Book, Rickey has carefully assembled his accompanying musicians. On piano he has native Angelion Danny K Grissett, holding down the bass chair s Jeff Littleton who hails from Fort Hunchuca, Arizona. On percussion is Gerry King (a truly great drummer says Rickey) from Chicago. Like bassist Jeff Littleton, Gerry has experience in the jazz game with many long standing engagements on stage and in the studio. 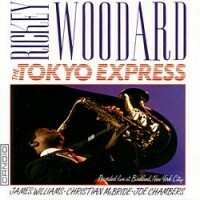 Mr Woodard continues to keep alive the legacy of the 'Golden Era' and to thrill us with his hot, inventive but tender renditions.